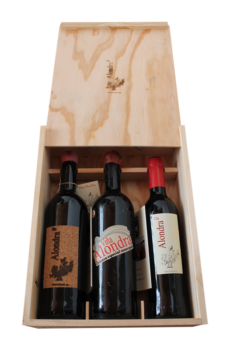 A great author, and vintage made by hand in small boxes, wine at the end of October, which ensures the ripeness of itsgrapes 100% tinta fina, coming from more than 30 years (oldungrafted vines) strains. Ecological development. Without any added Yeastfermentation. An absolutely genuine wine that reflects the character of theland where is born, surrounded by pine forests: touch toresin and balsamic. Round, no sharp edges. Lingering finishthat will not disappoint. 0.5 litre bottle, ideal for couples. 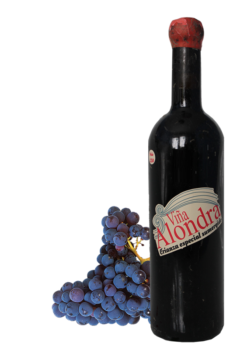 Pairing: you can enjoy it especially if accompanied it withspicy red meat or barbecue, stews, white meats, fish, blue,pasta, cheeses, cured, Iberian and risottos.